What does my experience mean to you? 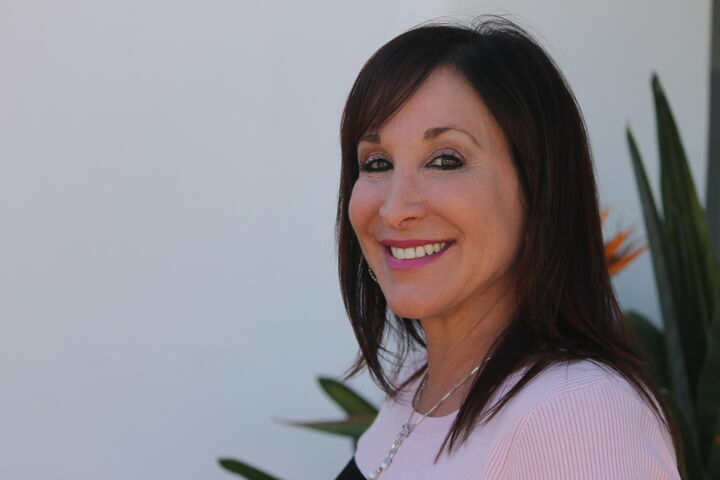 As a consistent top producer, in the top 1% of Realtors in San Diego North County, licensed since 1989, my experience on hundreds of successful transactions is a great asset to you. The knowledge I have gained working in our fast and complicated market conditions translates into a superior experience for you, my valued client. When purchasing a home in our challenging San Diego market, you need to work with an agent who understands your needs and can offer creative ideas. I have listed and sold all types of properties, big and small. I am on the front line of every transaction, putting my adroit negotiation skills and extensive contractual knowledge to work. Whether working for my buyers or sellers, my goal is to provide you with the best possible results. I have a reputation with other agents and industry professionals for being easy to work with yet assertive, creative, and driven. Bottom line I am an agent that can make things happen!